Not surprising then that her love is for the challenge and adventure of searching for the needle in the haystack, the hen’s tooth, the blue moon, the perfect fit! Why? A recent client case tells us. A new leader placed in South Africa for a global client, doubled their business in Africa within a year. Barbara (Barbs, as we call her), is compelled to identify leaders who grow businesses. 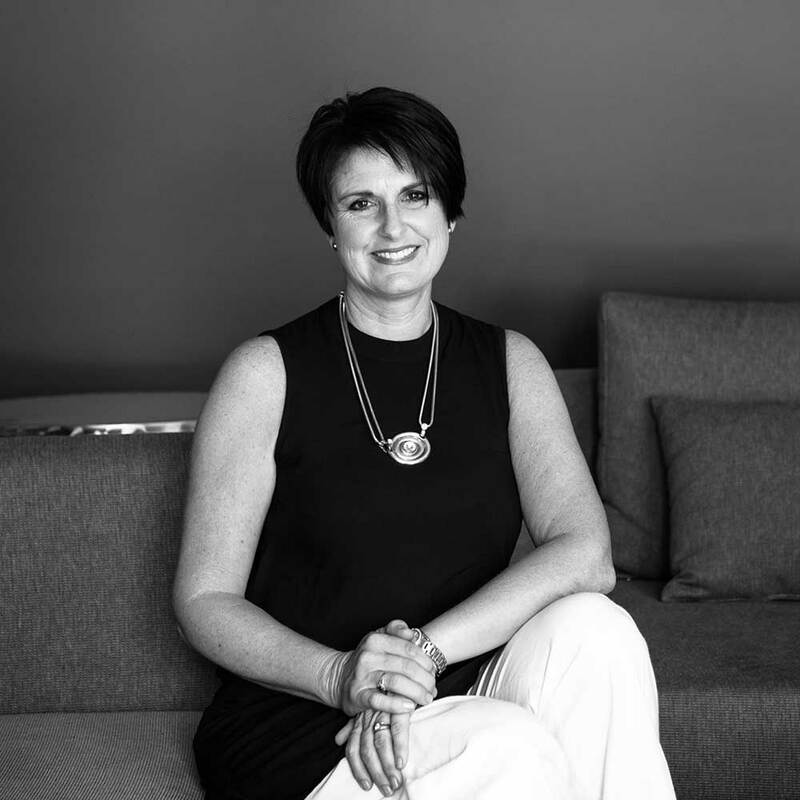 Barbara is one of South Africa’s most experienced executive search researchers and headhunters. It would be tough to find a leadership role she hasn’t had exposure to, and the depth of her industry knowledge and corporate network is enviable. She has turned her dream of living a more balanced, pastoral (yes, you read that correctly) life into a reality, and operates remotely from the farm she and her husband own on the Garden Route. From Jack Hammer’s ‘Garden Route office’, she sends photos daily of new blooms, birds and other farmy things to her city-slicker colleagues.